THE death of an underground mine worker in Western Australia has led to a company being ordered to pay almost $300,000. 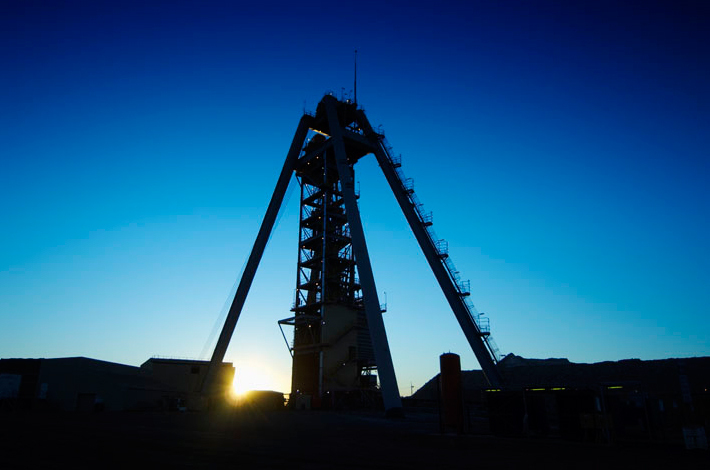 Dyno Nobel Asia Pacific was fined $250,000 and ordered to pay costs of $30,000 after pleading guilty in Perth Magistrates Court over the death Joshua Martin at the Telfer Gold Mine on May 15, 2015. Mr Martin was working as a mobile processing unit operator when he leaned over the controls on an elevated work platform and inadvertently raised the basket, which crushed him. The company has since made changes to improve safety, including installing guarding to protect the platform controls from being accidentally activated and fitting crush protection frames.